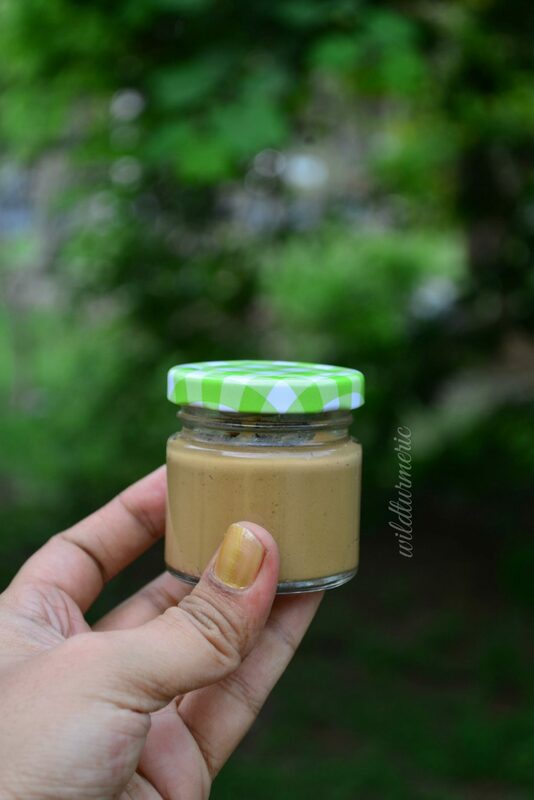 We can easily make baby diaper rash cream at home in India and these three natural nappy rash cream recipes are the best for both newborns and toddlers and have amazing uses. These rash creams treat diaper rash very quickly. Diaper rash is a very common problem that affects many babies and we can easily treat it with home remedies instead of using store bought creams. 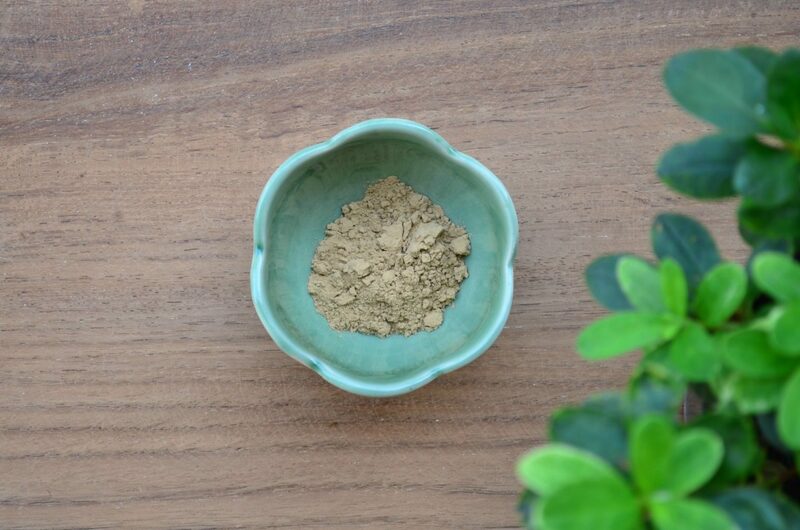 If you are living in India, you can find all the ingredients easily, order the bentonite clay alone online. Diaper rash is skin irritation in the area where diaper is worn. Though diaper rash is common in babies, older people who wear diaper also get diaper rash. It is also caller diaper dermatitis. You can read the complete diaper rash remedies along with tips on how to prevent it here. The most common cause for diaper rash is contact dermatitis and it can range from mild redness to sever skin peeling. Usually contact dermatitis is caused when the skin is in contact with soiled diapers for long durations’s of time. The second reason is bacterial or fungal infection, diaper rash if left untreated can be secondarily infected with bacteria or fungi. When it gets secondarily infected, the diaper rash becomes very severe. The third reason is allergies, some of the common allergens are are perfumes present in some of the creams used for babies, even some soaps used of washing cloth diapers can cause allergies leading to diaper rash. The fourth reason is making babies wear diapers that are tight for them, this causes skin peeling which leads to diaper rash. Always check the size of the diapers before making the child wear them. We get lot of baby nappy rash creams in India and some of the common ingredients found in them are zinc oxide, petrolatum, mineral oil, glycerin and lanolin. 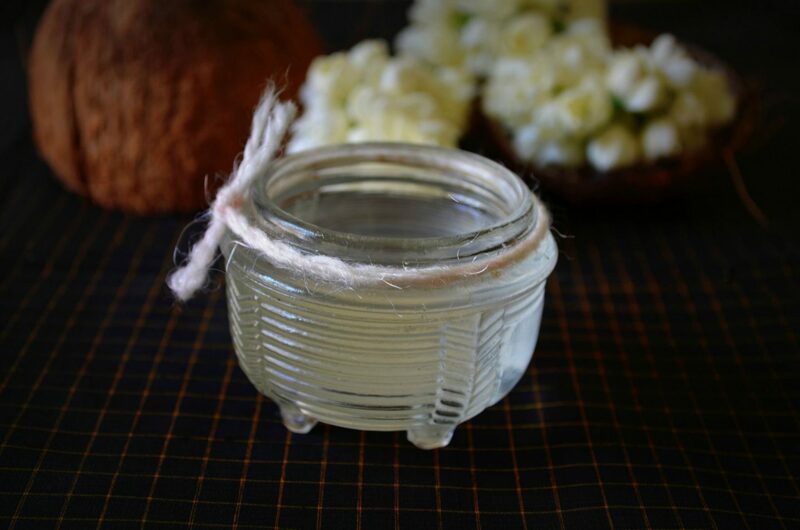 I always prefer to make my own diaper rash cream with natural ingredients that is very mild on babies skin and I would highly suggest the same to you too. But If you still prefer to buy over the counter nappy rash creams, select creams that does not contain petroleum based products and lanolin as these products are best not used on babies skin. I prefer to make nappy rash cream with aloe vera and bentonite clay as a base and they have amazing uses. Aloe vera has soothing and healing properties and fresh aloe vera juice when applied on the skin will help heal the wound fast. The reason bentonite clay is so effective is because it has amazing water absorbing, anti inflammatory, skin protecting and anti bacterial properties. You can read the study that supports these claims here. If we also add ingredients like coconut oil, castor oil or lavender essential oil like given below, it will help fight off the infection fast and will help heal the wound gently. 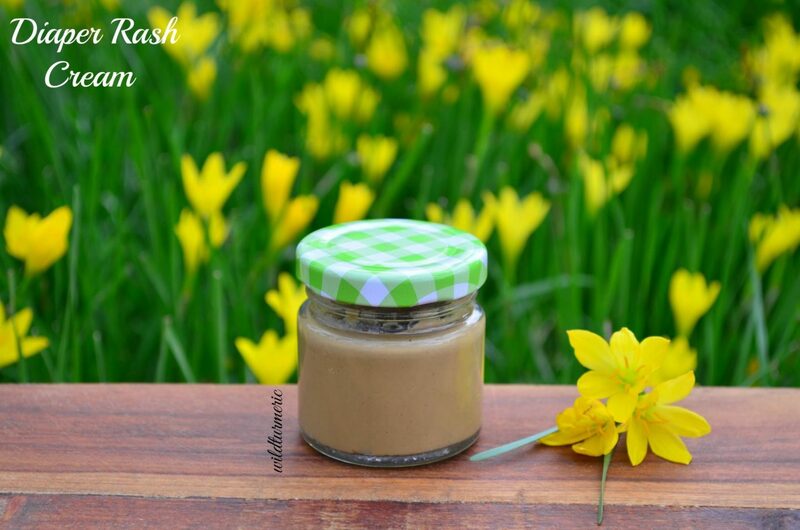 Homemade diaper rash creams like this does not have any harsh chemicals and is perfect for using on babies skin. It can also be made in a fraction of a cost of prescription medicated creams. For the recipes, the base remains the same, it is fresh aloe vera juice and bentonite clay. I would highly suggest using only fresh aloe vera juice for the recipe. Try to use the best quality bentonite clay and fresh aloe vera juice for making the diaper rash cream for best results. We can add other ingredients to the base cream depending on each babies skin type. For babies with dry skin, you can add in coconut oil or castor oil. You can also make the nappy rash cream with healing essentials too. 1. 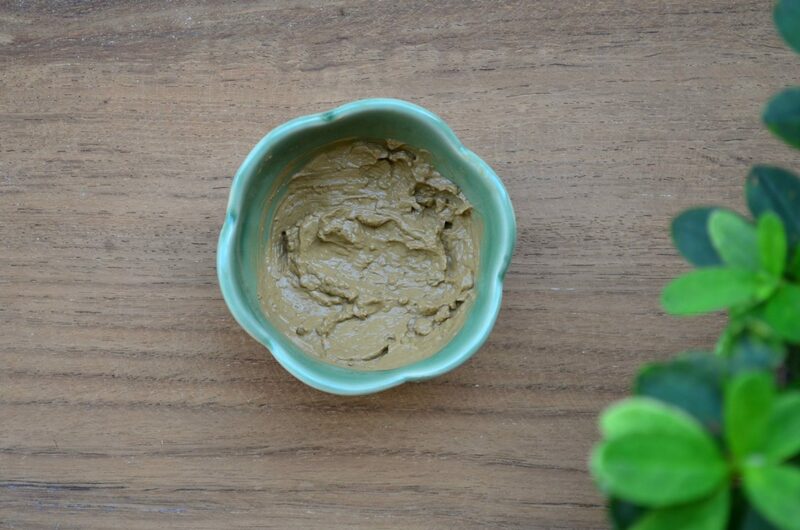 Take a tbsp of bentonite clay in a bowl. You can buy bentonite clay easily through online shops, it is a healing clay that comprises of volcanic ash. It absorbs impurities and is very very healing. The color of the clay will vary from brand to brand, I would suggest researching the quality of bentonite clay well before buying. 2. 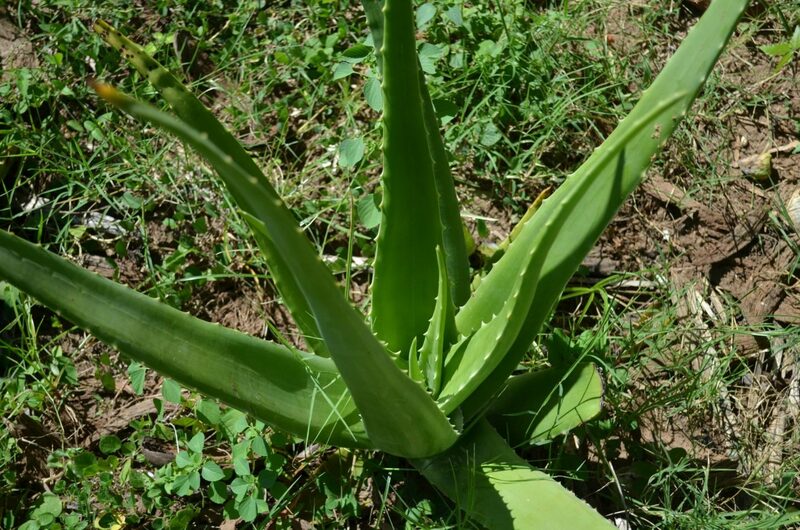 Take a fresh aloe vera leaf, wash to get rid of the slimy green juice and cut the thorns on both sides of the leaf. Now cut in half and scoop out the inner flesh and grind it in a mixer to get a smooth juice. 3. Add the juice to the bentonite clay to form a smooth mixture. It is best to use a whisk to mix both as it is a bit difficult to get a smooth texture. Add 1/4 tsp of coconut oil to the base cream. 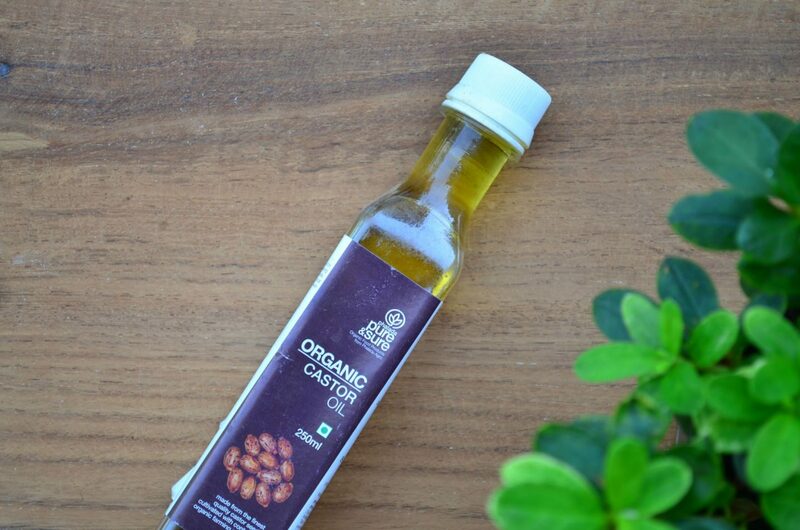 Coconut oil is very very healing and always use only cold pressed coconut oil for best results. Add 2 drops of lavender essential oil to the base cream and mix well. 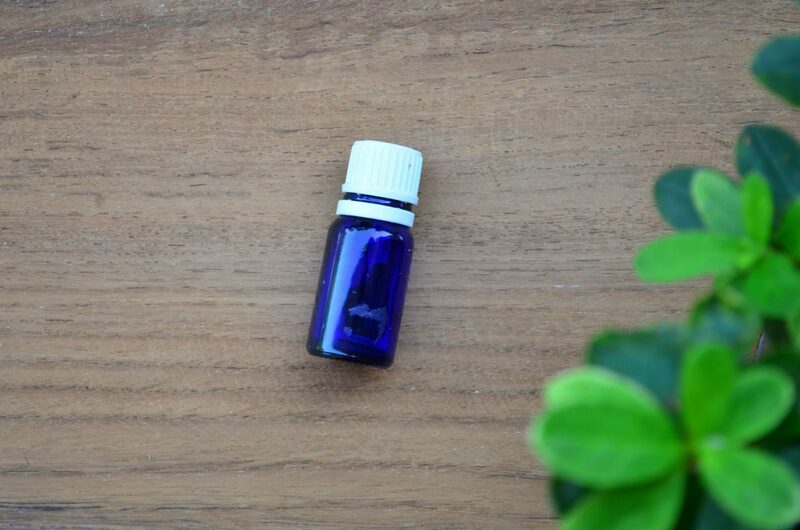 Lavender essential oil is very very soothing and helps heal skin very fast. You can try with store bough aloe vera gel but it doesn’t mix well with the clay and it is always best to use fresh aloe vera juice. 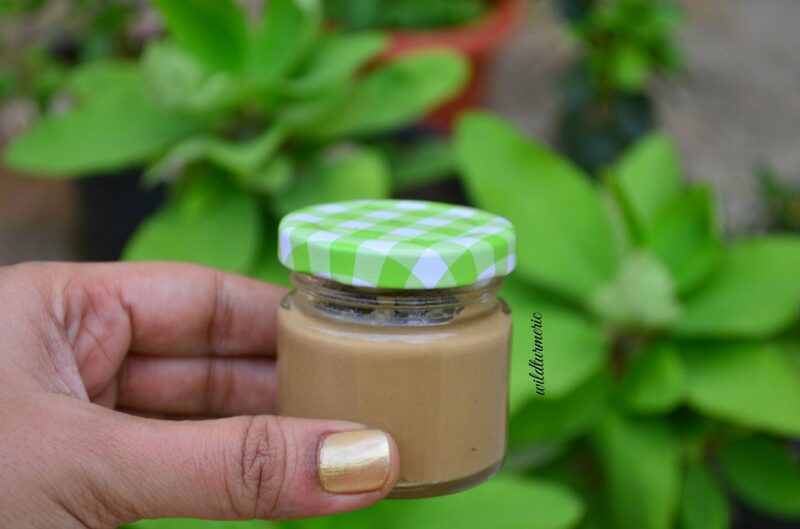 This cream will last well at room temperature for 3 days which really surprised me when I first made it as it contains fresh aloe vera juice, make small batches of the cream and use it within 3 days. Use it twice daily for best results. To use, spread a thin layer of the cream all over the affected area, wait for it to almost dry and then wash it off. This cream is very cost effective but what I like the most is it contains healing ingredients that does not harm babies skin and it also treats the infection fast. Always use freshly squeezed aloe vera juice for best results. and I’ve been looking for a brand of castor oil that’s hexane free and can be used in the eyes. Would really appreciate your knowledge on this.